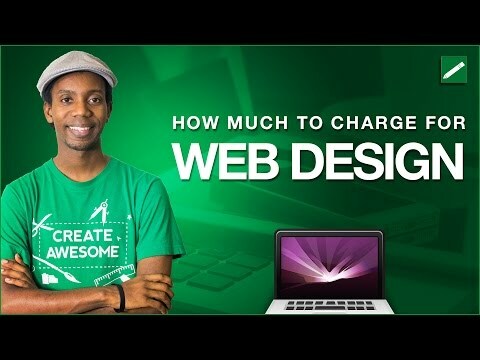 How much does web design cost and how much should you charge as a web designer for a website? Should you charge hourly, a flat fee, or a project fee? If you want to become a web designer or hire one, you'll want to watch this video.